Shopping for a new car isn’t merely a feast for the eyes. It’s also a tricky financial equation that accounts for both upfront and future costs. As cars are not easy purchases, owners are vested in maintaining them for the longest time. 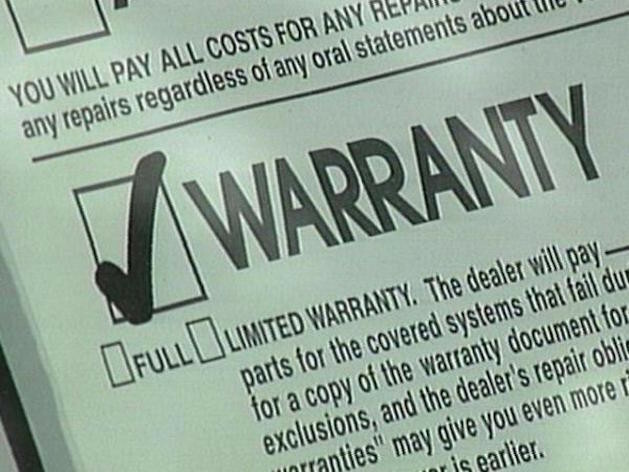 Factory warranties are designed to allay such worries, but they don’t last forever. The average age of cars in the U.S. these days being 11 years, one can imagine that how short factory warranties fall in providing peace of mind for beyond-warranty repairs. This is where auto repair coverage kicks in. This type of policy anticipates mechanical breakdowns as cars get older. Some vehicles may have been built to plow through such challenges, but a single occurrence is enough to cause financial distress or cash flow pinch. 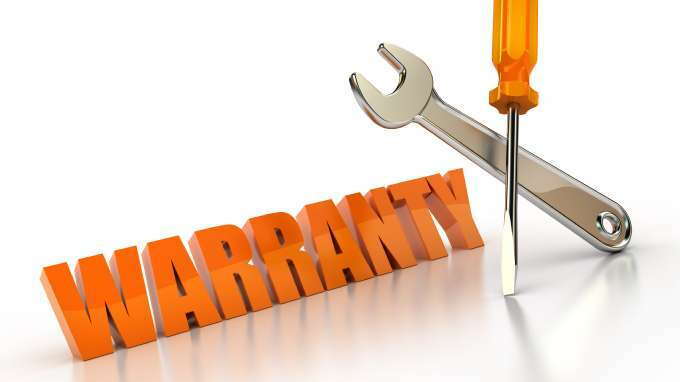 It is in the vehicle owner’s best interests to strike a balance between optimizing a vehicle’s built-in warranty, and availing of the most ideal auto repair coverage as vehicle life is extended. Omega Auto Care provides a range of protection products that cover the breakdown repair costs not included in a vehicle’s factory warranty. For more exhaustive reviews on the company’s products, visit this website.